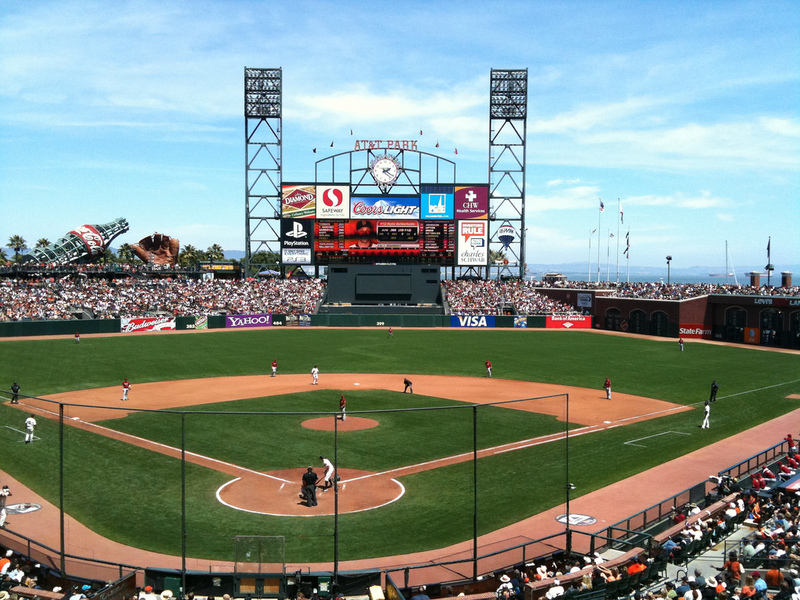 MLB Opening Day is a landmark on every baseball fan’s calendar. There’s the fresh hope of the new campaign and the knowledge that baseball is back in our lives for over six months. It also means we get to see aces and some of the best pitching matchups we will witness all year. Teams name their best available starters for Opening Day. 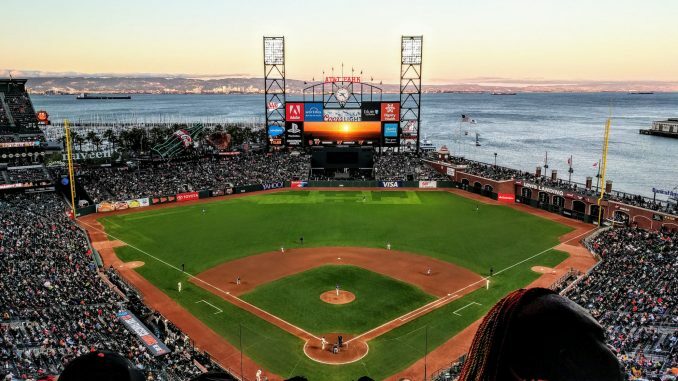 Starting pitching’s importance might be on the wane ever so slightly, but there’s still a unique sense of excitement about seeing the sport’s best go head-to-head to kick off a new season. These two have a combined four Cy Young awards. Three belong to Scherzer, who finished second to deGrom last season. There’s an argument they are the two best starting pitchers in baseball right now. This being a division rivalry means they will likely meet again this season, though that doesn’t make it any less fun. They both had historically good 2018 seasons. The Nationals and Mets are competing for a postseason berth – I can’t think of a better way to start the season than with this at 5pm GMT. Verlander and Snell pushed deGrom and Scherzer close for the top of the podium. Like their National League counterparts, the Astro and Ray aces were the top two in Cy Young voting. Both strike hitters out for fun and posted WHIPs comfortably below one. Verlander is more likely to go deep into the game, but it’s impossible to ignore Snell’s mastery that led to a sub-two ERA. Handily, the deGrom-Scherzer game should finish just about as this one starts at 8pm GMT. Kluber was the Kluber we all expect last season. 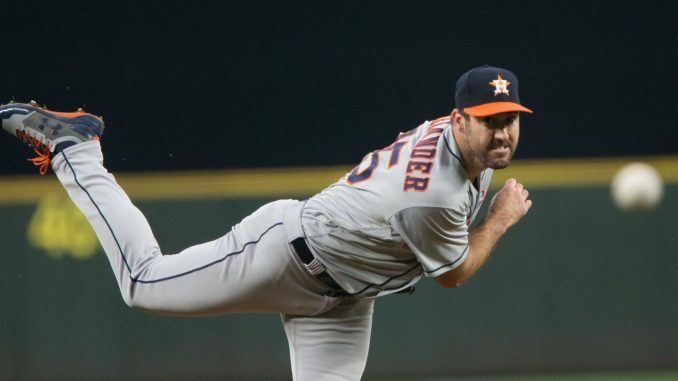 He finished third in Cy Young voting because of Verlander and Snell’s monstrous seasons, but he’s one of the favourites to win the award again this year. Berrios carries a heavy load this year atop a so-so Twins rotation. Consistency is the key for the former highly rated prospect. If he can add a few more of those dominant starts, he could be set for a major breakout year. Third was as good as this matchup could really hope for with the top two pairings way ahead of the pack. This was set to be a former-teammate pitching matchup between Greinke and Clayton Kershaw. Kershaw’s troubled spring sees Ryu step in. Had Kershaw been available, this slots in ahead of Kluber and Berrios. Despite Ryu’s small sample brilliance in 2018, his reputation and what we can reasonably expect this season, means this just misses out on the podium. Greinke and Ryu could be two of the National League’s best pitchers, though they are not certain Cy Young contenders like the top three pairings. Nola had a breakout year in 2018, earning him plenty of Cy Young support. Philadelphia need a similar year as he leads a rotation riddled with uncertainty. Teheran is a reliable mid-three ERA innings eater. Like Nola, he’s the anchor. The Braves have pitching injuries right now, but they have a plethora of young arms with a tonne of upside. This is the part of the list where we start splitting hairs. Nola and Teheran could be ahead of Ryu and Greinke, and it’s certainly very close. Ryu’s upside just edged it for the National League West duo. Sale delivered in the postseason last year after a lower workload in the regular season, partly down the injury issues. Boston will be careful with him again in 2019. Gonzales had a solid season, posting a 3.43 FIP in over 160 innings. His track record puts him behind Teheran for this list. This matchup has Sale, which makes it as watchable as any outside the top two. Swap Gonzales for former Mariner James Paxton and this would be in the top three, but the six spot feels about right. This pair of youngish pitchers carry plenty of hope for the Pirates and Reds respectively. Both teams are looking to contend and they need strong seasons from their high-upside starters if they are to do so. Taillon was very good last season, starting to live up to the potential that made him a regular on prospect lists for several years. Castillo had a rough first full season after impressing in 2017. Raw talent puts Taillon and Castillo ahead of some more established names. In just a few months time, this could be close to the podium. 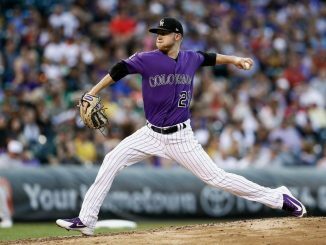 Freeland led a pitching revolution in Denver as Colorado made the postseason on the back of their rotation. His fourth-place Cy Young finish was well deserved, though a repeat is unlikely. Urena gave up a home run on the first pitch of the 2018 season. He’ll be hoping this Thursday’s game goes a bit better than that, as he leads a Marlins staff that could surprise a few. There’s a case to be made to have Freeland and Urena ahead of Taillon and Castillo. The upside for the Pirates and Reds aces is slightly higher, giving them the edge here. Mikolas and Chacin had very good seasons for the Cardinals and Brewers, earning their Opening Day assignments. Chacin threw over 190 innings (way more than any other Milwaukee pitcher), while Mikolas led the way for St. Louis, hurling over 200 innings at under three ERA. The veterans will be solid this year and will likely give their teams a lot of innings. It’s not a matchup to get too excited about. At the other end of the scale from Mikolas and Chacin, we’ve got Rodon and Keller. Keller was a Rookie of the Year contender last season, with an ERA just over three in 140 innings. Rodon was okay last season, but there’s still hope he can develop into something a little more. 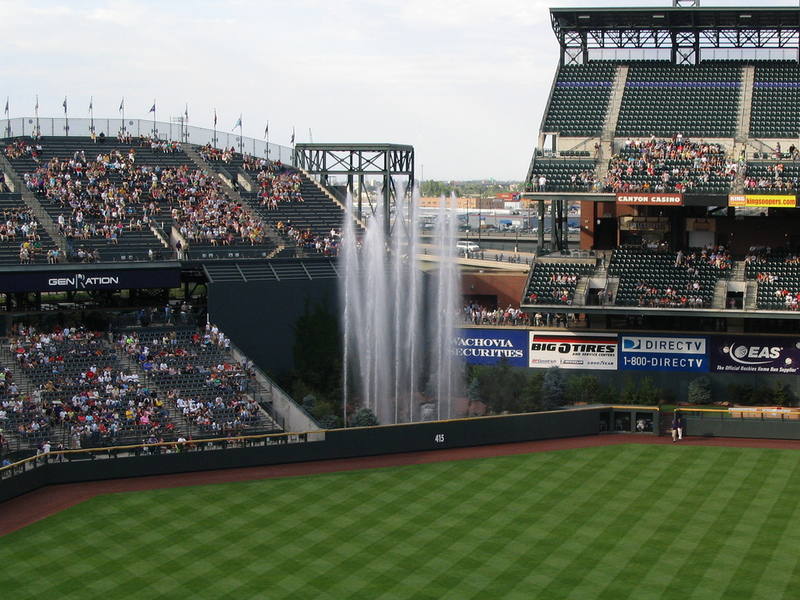 The White Sox and Royals are unlikely to pull up many trees in 2019. Rodon and Keller’s performances could be key for their respective franchises into the 2020s, though. Lester (380 Major League starts) and Minor (138) have experience aplenty. The Cubs need Lester to avoid a drop-off, which looked to be on its way in 2018. Minor is not going to lead the Rangers to contention, but he’s a relative guarantee amid a pitching staff of players looking to rebuild their careers. Lester and Minor could be better than Rodon and Keller this season. If you’re picking one game to watch, though, the comparative unknown of the younger arms is the one to pick. The starting pitching is a concern for the Angels and Athletics. Despite a solid spell in Oakland, Trevor ‘Opening Day start for the Los Angeles Angels’ Cahill will send shivers down the spine of anyone wanting to see Mike Trout in the playoffs. It’s not to say the Angels can’t make it, it’s just a bit uninspiring. Fiers was pretty good for the Athletics last year, too. He earned a new deal and gets his second ‘Opening Day’ start of the season, having taken the mound in Japan last week. Splitting this matchup from Lester and Minor was an impossible task. Bumgarner’s last Opening Day start was back in 2017. He hit two home runs that day. Injuries have impacted his two previous campaigns – his performances in the first half will be key as the Giants look to build up trade value. The Padres have named prospect Chris Paddack as a starter in this series, but it’s Lauer who gets the ball on Opening Day. The 23-year-old was below replacement level on bWAR last season. Bumgarner’s reputation has faded, and there have been signs of decline, otherwise he could’ve pulled this pairing up into the top 10. Injury to Luis Severino gives Tanaka the Opening Day pitching job against the Orioles. Tanaka is good, and was pretty effective in 2018, but watching him is incomparable to Severino’s lightning stuff. Baltimore have a problem with pitching. Cashner, like others before, struggled in his first year as an Oriole after a decent 2017 with the Rangers. Swap Tanaka for Severino and this probably goes in around the nine or 10 mark. Zimmerman’s contract is among the worst in baseball. His best days are a long way behind him, though he improved in 2018 after a dire 2017. Stroman is an entertainer, but he had a torrid time in 2018, posting a 5.54 ERA. Stroman and Zimmerman are well-established, recognisable names. You need more than that to get up this list, though.